OctPoWriMo 2018: Do You Love Writing Poetry? 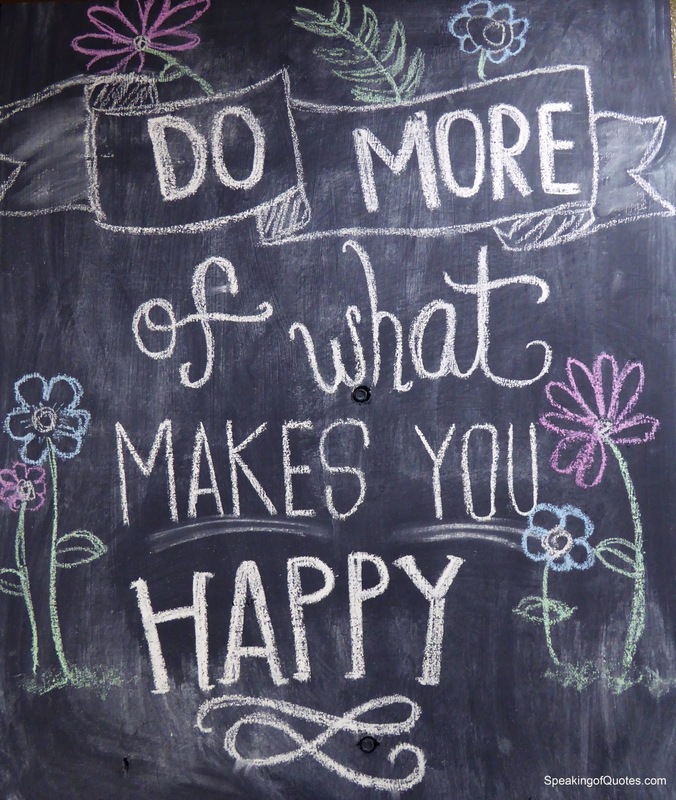 If you aren't even trying to be happy, what is the point in life? What I mean by this is if you aren't doing what you love, writing poetry, then what are you doing? Playing video games? Surfing social media? Are you worried your words won't be good enough? 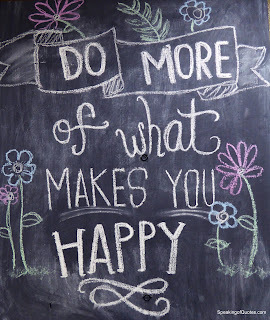 Or are you worried about other things because it distracts you from the fact that you aren't writing poetry? Have you given yourself permission to write? Maybe you haven't thought of it quite like that. 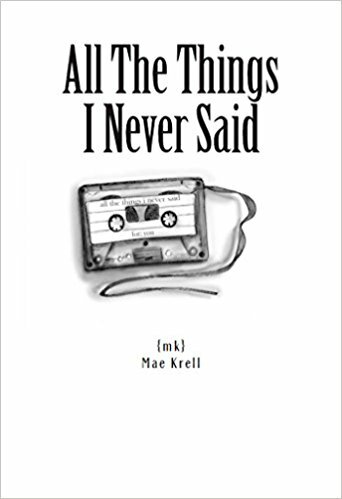 Maybe you dabble but you don't think you're good enough to compile your poetry into a book. Or, you don't think your poetry is good enough for anyone to read. I have at least one friend like that. She thinks her poetry is too dark and no one will want to read it, that it is better left inside her mind. Our words are scratching at us, wanting to be written. We can numb ourselves out but the scratching is still there, numb a little more and maybe you won't feel anything at all. You know you want more, you want to see your poetry, your words, to see the light of day. I know you can do it. The time is now, not yesterday, not tomorrow but now. If you can't find your happy place, embrace the dark, I do. Nothing ever stays the same, dark moves to light and light to dark. If you don't let the dark out, the light can't shine. 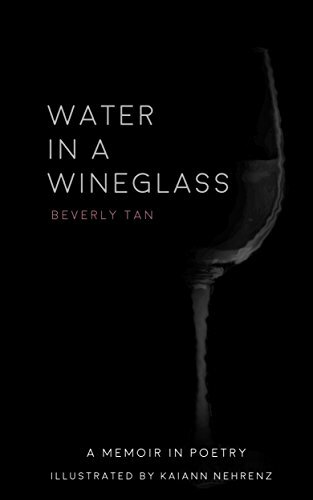 Time for the Indie ebook! 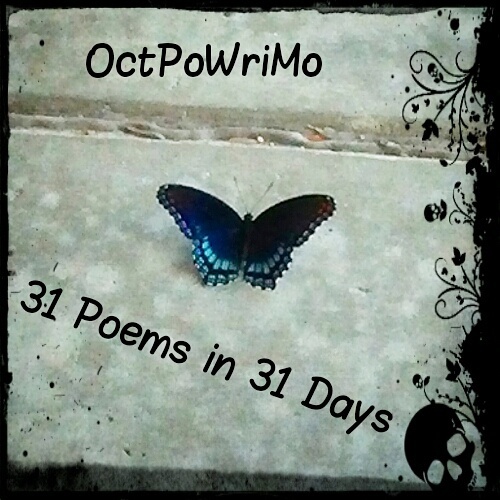 Take the challenge, write 31 poems in 31 days - Link Up and join the adventure! 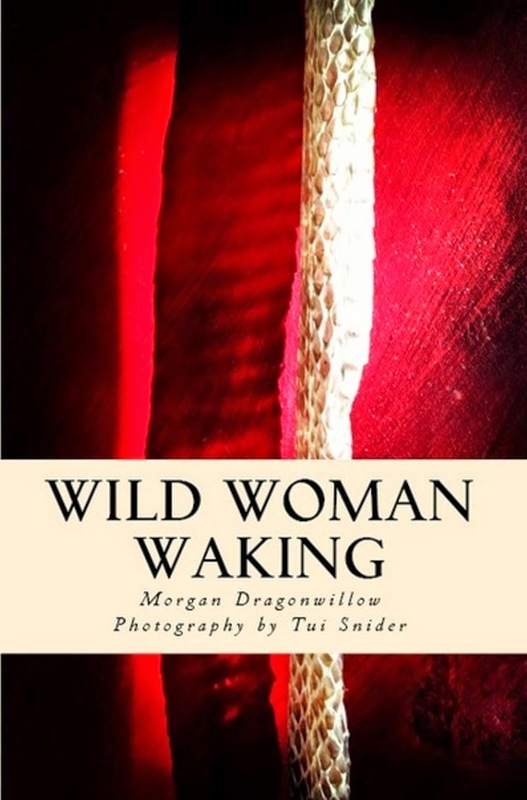 Morgan Dragonwillow, author of Wild Woman Waking & Dancing within Shadow, is a Bodywork transformer, dancing poet, motivator of words, magical instigator and creatrix of #OctPoWriMo & #PoetsonthePage. You can find out more about her on her website, Read, Dance, Write.